General description: Utah’s largest freshwater lake provides fishing access for channel catfish, walleye, white bass, black bass, and several species of panfish. 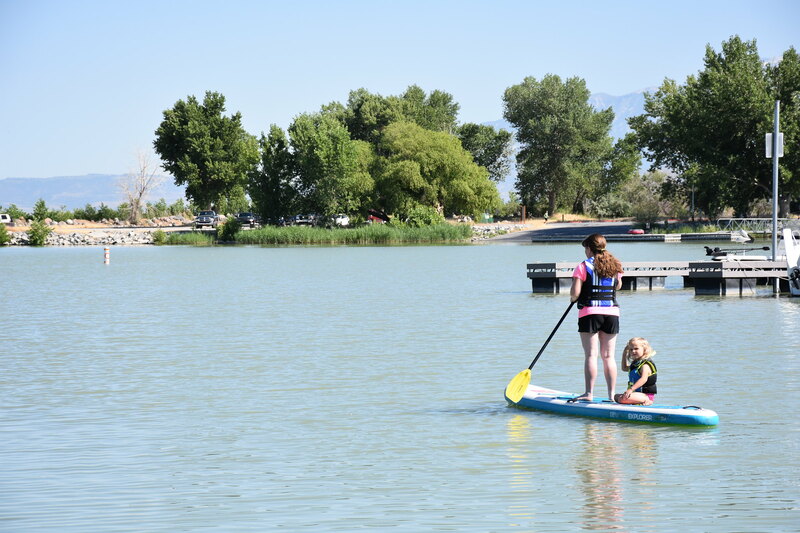 Spend an evening RV or tent camping, then powerboat, canoe, or sail the day away on Utah Lake. *This is currently the only public marina on Utah Lake that has a refueling station to refill your gas tank on your boat or other watercraft.